Despite being on the Unesco World Heritage list and despite funding from various European projects, recent dramatic events have called attention to the fact that the Saxon fortified churches in Transylvania are in real danger. This is very often the case with historic monuments without communities supporting them. 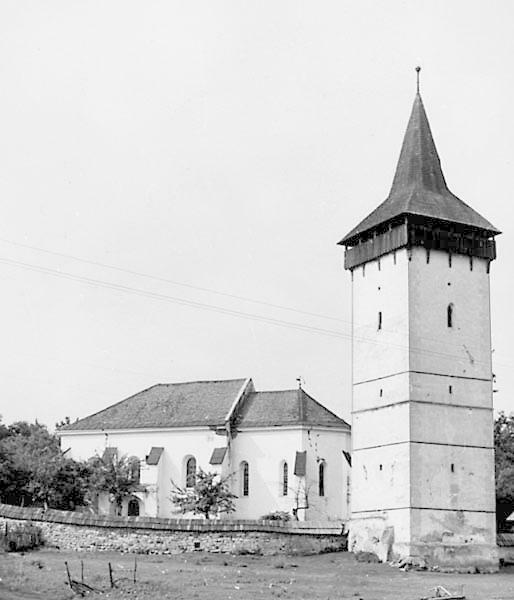 The Saxons (Germans) of Transylvania - who originally settled there in the 12th-13th centuries - have largely disappeared during the 1980, due to the policies of Ceausescu - have left behind a unique built heritage from the late Middle Ages. 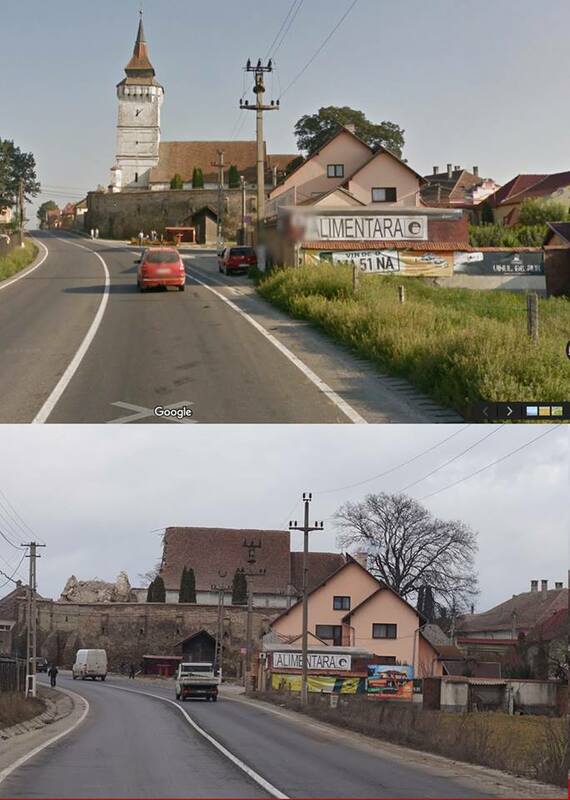 Not only the Saxon towns of Transylvania - such as Hermannstadt / Sibiu / Nagyszeben or Schässburg/Sighisoara/Segesvár - but small villages as well preserve large medieval churches, surrounded by walls and towers. Many of the buildings date originally from the 13th century, and most were enlarged and fortified during the 15th-16th centuries. The churches also preserved their wall paintings (usually under layers of whitewash) and much of their medieval liturgical furnishings, including altarpieces, baptismal fonts, and goldsmith works. 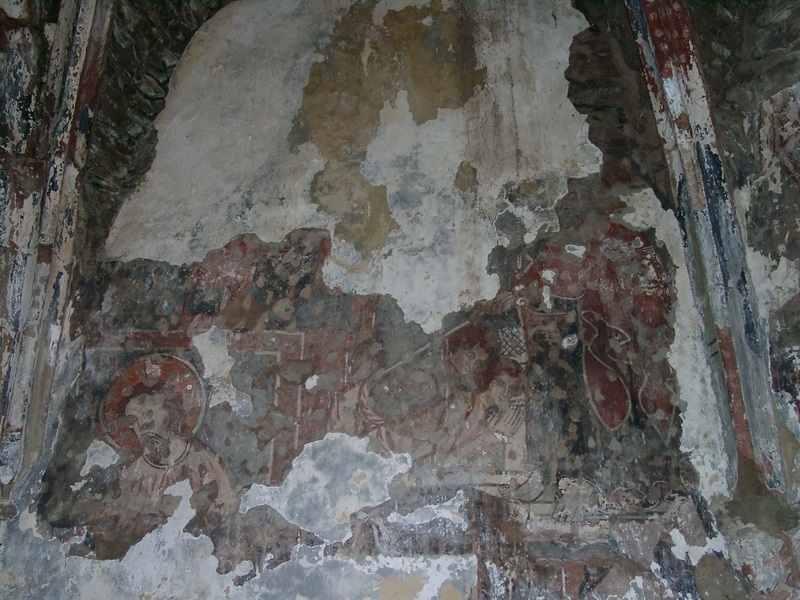 As a result, southern Transylvania is one of the richest and most dense regions of medieval village church art in all of Europe. It is a common European task to preserve this rich and unique heritage. 1. On February 14th, 2016, the late medieval tower of the fortified church of Radeln/Roadeș/Rádos partially collapsed. 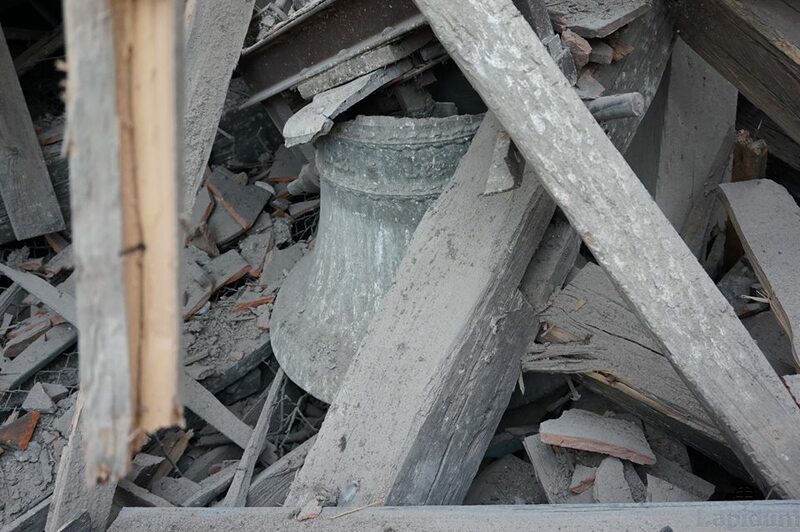 There is an imminent danger that the tower may collapse entirely, likely damaging the church itself. 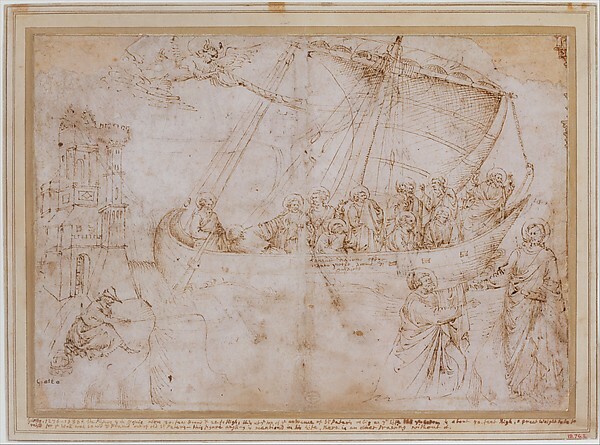 The church had most recently been in the news in 1998, when panels of its late Gothic altarpiece were stolen. Luckily, the damaged panels were recovered a few years later, and the altarpiece now stands in one of the churches of Hermannstadt/Sibiu. 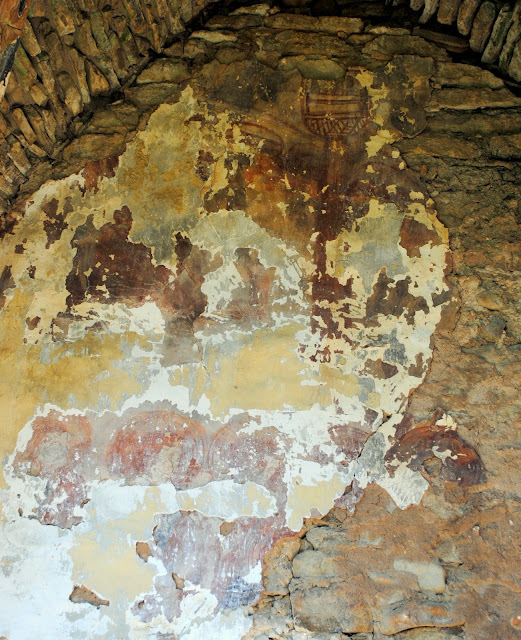 Most recently, it was reported that medieval frescoes - most likely painted by the workshop of the Székelyderzs/Dirjiu master, and thus dating from around 1420 - were found under the plaster on the walls (see on the right). 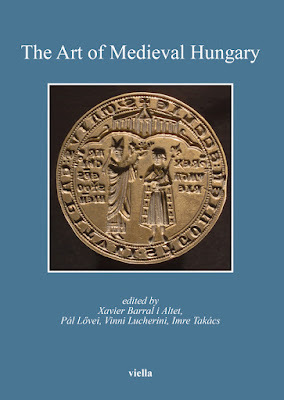 No doubt, the church still holds many treasures and has to be saved. Several foundations took up the task of preserving the church - Wikipedia reports on the Peter Maffay Stiftung, among others - but apparently not much has been done to actually structurally protect the building. 2. 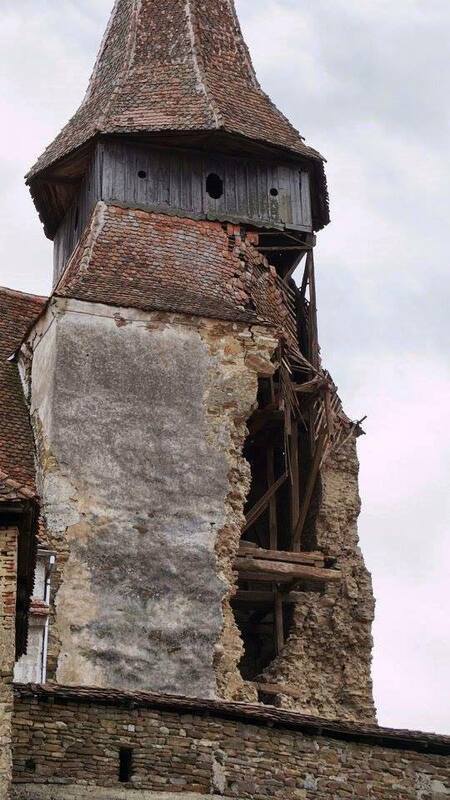 On February 19th, 2016, one of the most monumental church towers in southern Transylvania, the tower of Rotbach/Rotbav/Szászveresmart collapsed entirely. The tower had been an important sight on the road towards Kronstadt/Brasov/Brassó. It dates from the Middle Ages, although it had been enlarged and rebuilt in later centuries. It was reported that at 9 PM, the bell was only struck twice, and then the entire tower collapsed, burying part of the nave under the rubble. I am not aware of any reports about the state of the tower prior to the collapse - it is not clear when the building was last surveyed. But in any case, a significant landmark was lost forever, an the fate of the remaining church building is uncertain at best. 3. ? 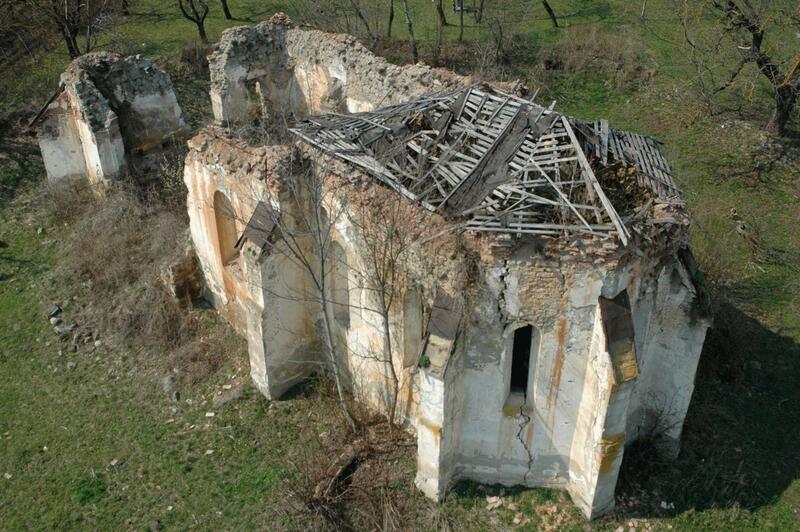 - The above two are not the only medieval churches in danger in Transylvania. On this page, you can see a selection of photos of similarly important monuments. 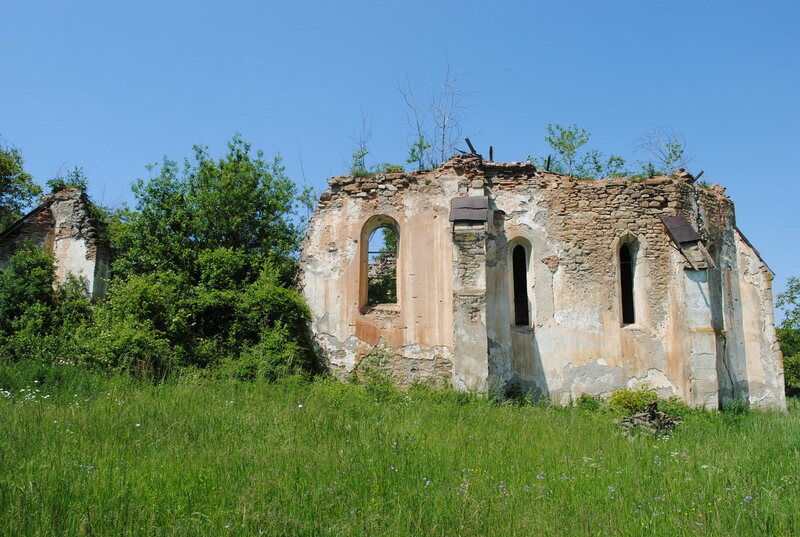 I have already reported on abandoned churches in Transylvania, and my next post will also be on an important find inside an abandoned church. Please share this post, share these news - help put pressure on the government of Romania to take the task of monuments protection seriously. 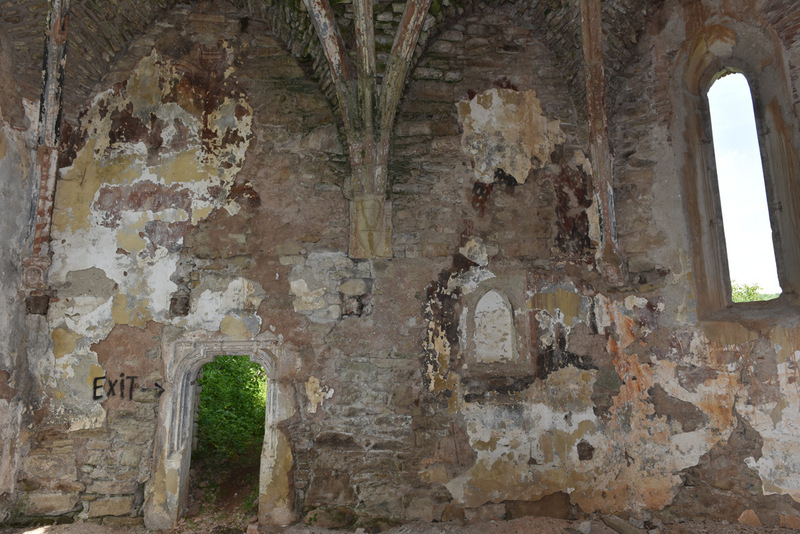 So far, even when EU-funds have been used for restoration, the results were almost as catastrophic as the results of neglect - see this detailed report. 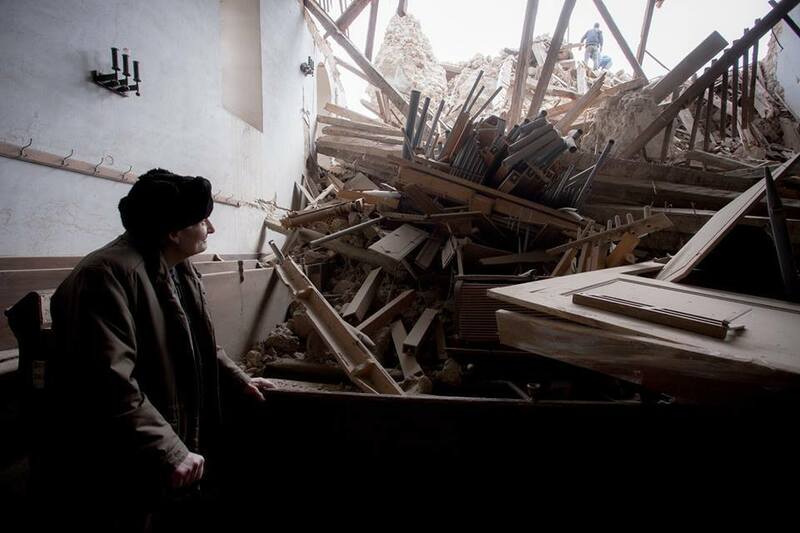 So for now, it remains to be seen how far the emergency funds announced by Cultural Minister Vlad Alexandrescu will go.